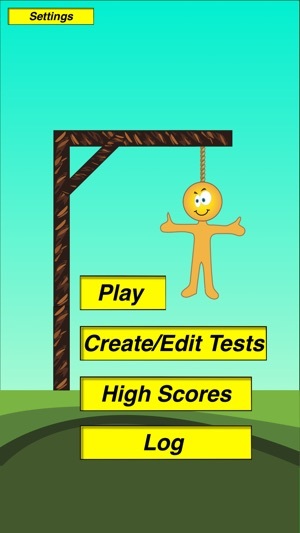 Spelling Hangman can also be used as a any language, for which you have a keyboard, to English vocab tester. Tests may be shared between devices using Airdrop, iMessage or eMail. Emma Mils is a participant of the Moms with Apps Know What’s Inside® program, a part of ACT | The App Association. 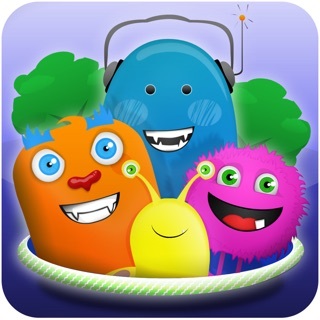 This program is dedicated to helping family-friendly app developers implement best practices around privacy and comply with new privacy rules including the new COPPA rules that took effect July 1st. The program provides developers with guidance on best practices, but requires each developer to implement those best practices in order to display the Know What’s Inside® seal on their apps. This app is a scam! 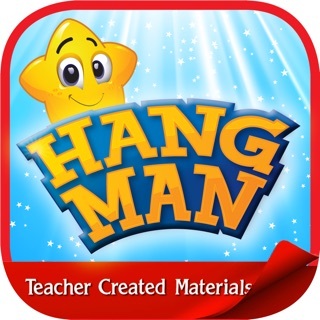 This app does not have any words in it!! You have to add your own words to it and for that you have to pay 2 Bucks!!! Buy it only if you have time to add words!! 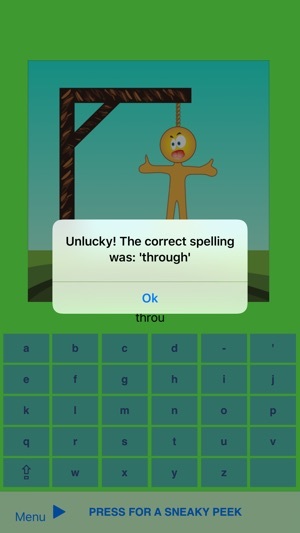 Thank you for trying out Spelling Hangman. I'm sorry that it didn't meet your expectations. 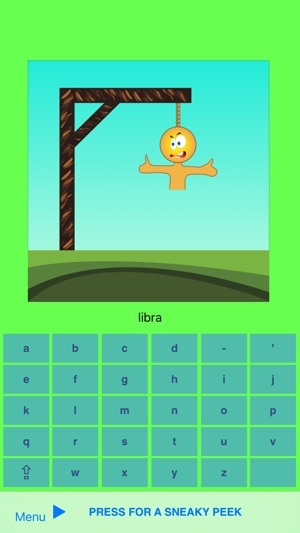 I wrote Spelling Hangman for my son in order to create a fun way to learn the weekly spelling lists that he received from school. It really worked for him so I wanted to make it available for other children to use. There are no preset words because I wanted to keep it specific and simple to configure. However I have received various requests to add some words so this is something I may add in the future. Please note though that it is possible to share word lists with other people. This will save some time. Please feel free to get in touch if you would like to discuss in further detail.